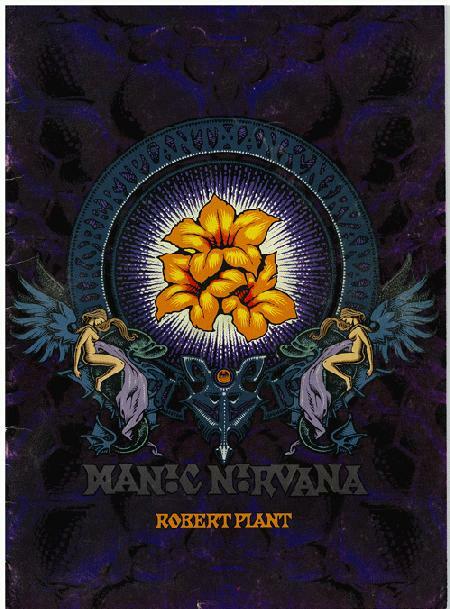 Original tour program from Robert Plant's 1990 "Manic Nirvana" tour. Measures 9.5 x 13 inches. Cover wear and spine creases.